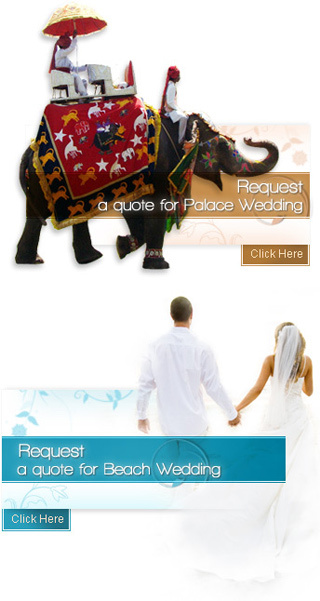 Indian Weddings are known for food, feast and fun. To throw a grand feast, the couples and their families have to decide a fantastic menu including mouthwatering cuisines. Previously the family of the bride was entrusted with the task of arranging for the menu and other things related with dinning but in recent times the caterers has emerged as a facilitators arranging food for weddings . So think deliberately before choosing the caterer. To make the wedding ceremony more special, certain wedding preparations are required. Pre-arrangements like performing rituals such as Tilak, sangeet, mehndi and haldi, deciding the venue for the ceremony are among the important tasks. On the main day, arrangements for stage decoration, hall decoration, and music bands shall be made well in advance. The most important task of choosing a right caterer remains the foremost requirement for the main day. Choosing a right wedding caterer requires lot of research and planning to set the wedding in a best possible way. Before selecting the caterer service, one is advised to be ready with the menu selection. Once you finalize the menu contents, it becomes a sole responsibility of the wedding caterer staff to accomplish the task in the best possible way. Today, most of the caterer services are helpful for providing the best service at affordable prices that suits your budget. The wedding caterer should make some special arrangements to make a comfortable place for dining at the wedding ceremony. Caterers are given the complete authority to take care of the halls dcor. Depending on your budget, the caterer offers you the best available arrangements. If your budget is high, then special arrangements can be made for vegetarian, non-vegetarian and drink lovers. Even if your budget is normal, the caterer service should provide you the menu that includes certain number of appetizers, main dishes, side dishes. The calculation is made as per the number of guests and time of a reception.. Therefore, estimate number of guests and time is required for closing the reception shall be made in advance to avoid increase in budget. Some wedding caterers offer wide array of delicious menu that include delicacies from India, Continental and Chinese cuisines. Arrangements for drinks, ice-creams and deserts can also be made depending on your budget. Before choosing a wedding caterer, one is advised to take suggestions from the relatives or make some research over the internet. Do not forget that the guests would pass on true blessings if their appetite is satisfied with great and delicious foods.